Fifth grader Louie Burger figures that with a goofy name like his, he mustbe destined to be a king of comedy like his idol Lou Lafferman. But he’s only ever performed his stand-up act in his closet, where he and his dad created the most exclusive comedy club ever—if by “exclusive” you mean that no one’s ever allowed inside. With the school talent show coming up, Louie’s wondering if now is his moment to kill (that’s comedian talk for “make actual people laugh”). And maybe, if he brings down the house, he’ll win back his former best friend Nick—who seems to be turning into one of those annoying sporty types—and fend off his dad’s home-improvement obsession, which threatens to remodel Louie’s comedy closet into a private bedroom for his older sister. Barftrocious! I'm happy to have Jenny Meyerhoff at the blog today in a fun character interview Jenny and Louie - a super funny kid and we share a love of fluffernutters! Hi, my name is Jenny Meyerhoff and I am the author of The Barftastic Life of Louie Burger. Well, actually, that’s not true. 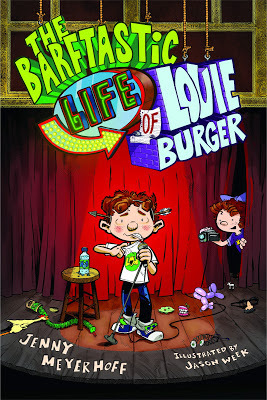 Louie Burger is the author of The Barftastic Life of Louie Burger. See, Louie is a kid who plans on being a world famous comedian someday, so he keeps a comedy sketchbook where he jots down every random thing that he finds funny. He calls his comedy sketchbook, The Barftastic Life of Louie Burger. I just borrowed his title. Louie: You kind of borrowed a lot of things from my life, like my whole family, my incredible closet, my jokes. It wasn't just the title. Jenny: Oh, uh, I guess I did. Sorry. 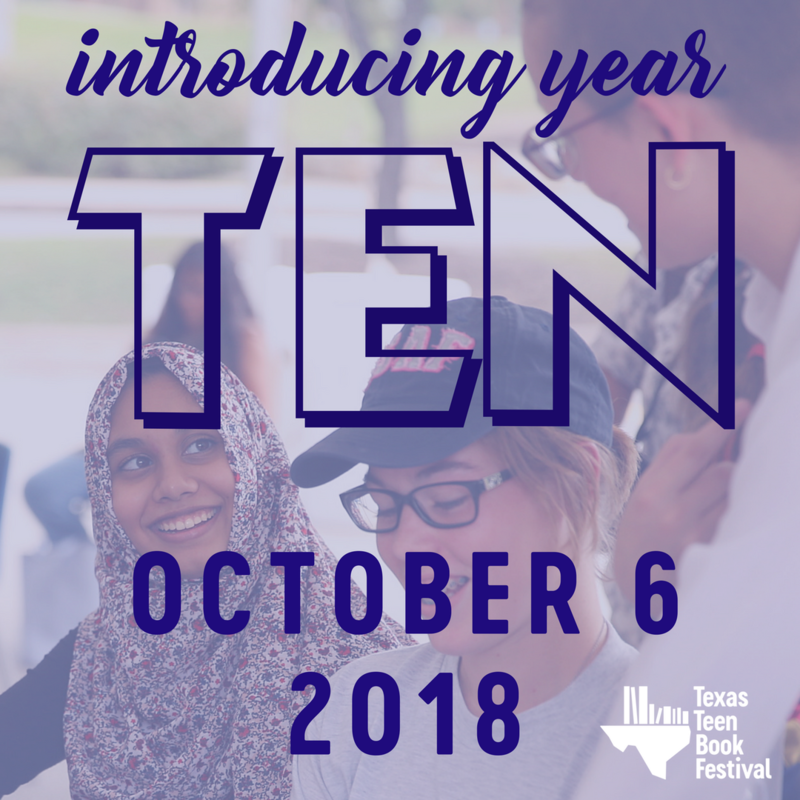 I just thought there might be a lot of kids out there who would like to hear your story. Jenny: Of course! Do you want to help me tell them about it right now? Louie: Absolutely! Uh . . . what should I tell them? Jenny: Just tell them the most important things you think they should know. Louie Burger’s Top Ten Most Important Things You Should Know! 2. Marshmallow Fluff is the best food on the planet and you can eat it with everything. Really. I've tried! 3. It is not a great idea to pay your little sister to do your homework for you. Please do not ask me how I know this. 4. Even though it’s embarrassing, you should definitely listen to your mom when she tells you to wear clean underwear every day. Please do not ask me how I know this either. Jenny: Louie? Sorry to interrupt, but I think you misunderstood. I meant that you should tell readers the most important things about the book. Not just important things in general. Jenny: It’s not that embarrassing. I bet no one even noticed. Well, not much anyway. Here, I have an idea. Why don’t you ask me a question? Louie: Okay. Great. Sure. Uh, what do you call a pig who knows karate? Jenny: A question about the book. Louie: Oh, right! How many pages is it? Jenny: That’s not really what I . . . oh never mind. Two hundred and twenty-seven pages. With lots of pictures. Really funny pictures. That Jason Week is one fantastic illustrator. Louie: I like funny pictures. Jenny: Yeah, me too. You can actually see all the pictures here: http://us.macmillan.com/thebarftasticlifeoflouieburger/JennyMeyerhoff. So, I’m curious. What’s the answer? Jenny: To your question. The pig who knows karate? Louie: A pork chop! Bah-dum-ching. Jenny: Good one. I think we should quit while we’re ahead. Thanks for helping me out with this! And thanks for hosting me (and Louie) here at I Read Banned Books! One lucky winner will win a finished copy of The Barftastic Life of Louie Burger. Fill out the fancy doo-hickey to be officially entered. US only, good luck!